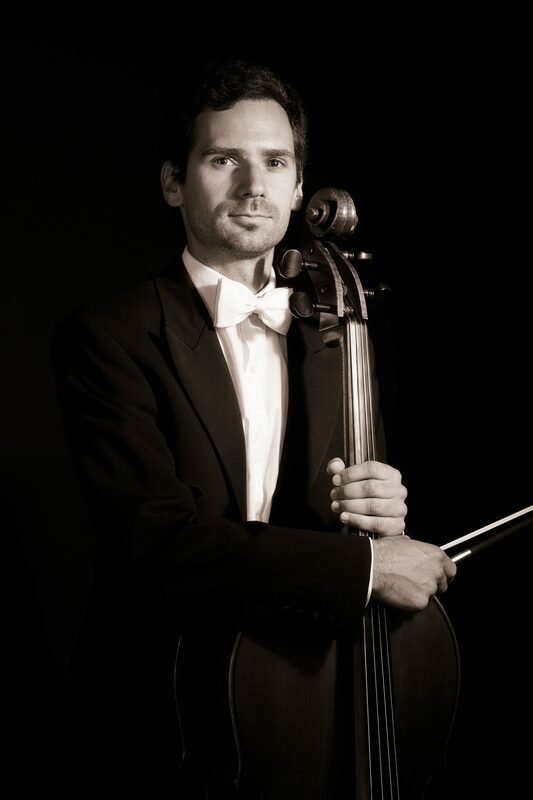 Gregor Fele studied violoncello at the Academy of Music in Ljubljana with Miloš Mlejnik and continued his studies at the University Mozarteum Salzburg with Enrico Bronzi and baroque cello with Marco Testori. As a soloist he performed alongside with the Symphony Orchestra of the Academy of Music in Ljubljana, Symphony Orchestra of Opera Ljubljana, Symphony Orchestra of Opera Maribor, Slovenian Radio Symphony Orchestra and the Orchestra of the Slovenian Armed Forces. He performed at the World Music Days and at the festivals Aspekte and KlangReisen in Salzburg. 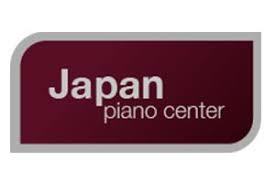 He has worked with well-known performers of baroque music auch as Reinhard Goebel, Dorothee Oberlinger, Marco Testori, Midori Seiler, Lorenzo Ghielmi, Hiro Kurosaki, Stefan Temmingh and Oliver Weber. Since 2006 he has been a member of the Slovenian Radio Symphony Orchestra, which he directed in baroque music concerts for the Mozartine series in 2016 and 2018.